Have you heard the news? 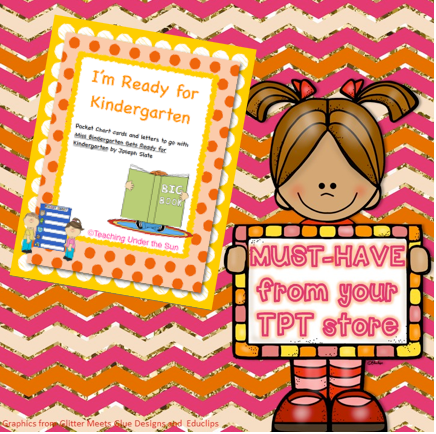 TPT is having a one day sale this week; Wednesday, August 20th. That's right, a second chance to buy all those things we missed during the first BTS sale. 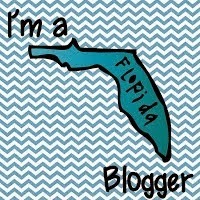 TPT is offering 10% off prices with the code BOOST. If you favorite seller is having a sale, you get the 10% on top of the sellers discount. Be sure to check out your favorite seller on Wednesday. Did you buy a lot or a little earlier in the month. I bought a little. 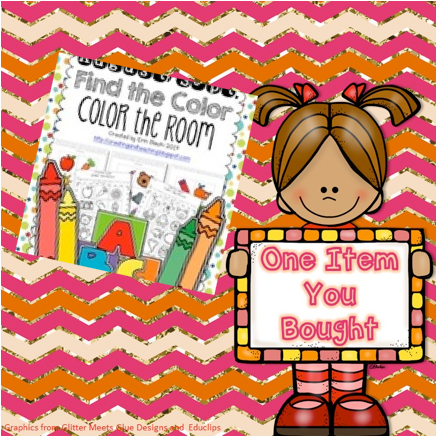 I couldn't resist this Color the Room set by Erin from Creating and Teaching. Many of my students aren't ready to write the room in August. Coloring is something they can do. Click on the picture to go directly to the product. My wish list is always at least 3 pages long. The majority of the list is clip art, but there are plenty of activities as well. 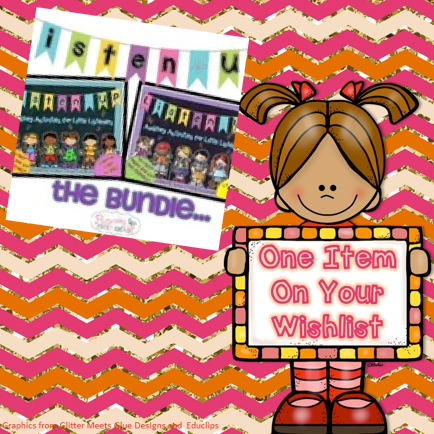 The Listen Up bundle by Fluttering Through First Grade looks like a great way to practice listening skills. Finally, I added a new product to my store this weekend. I started out making a quick sorting activity to go with Miss Bindergarten Gets Ready for Kindergarten by Joseph Slate. That spiraled into a letter recognition activity and craft when your are done with the story. All the cards are designed for a Pocket chart and can be used independently for practice. The set includes pictures to be sorted be "In the story" "Not in the story". Also a set of alphabet letters that can be used during a reading of the book. The students identify the letter or sound for the characters and place their matching letter in a Pocket Chart. 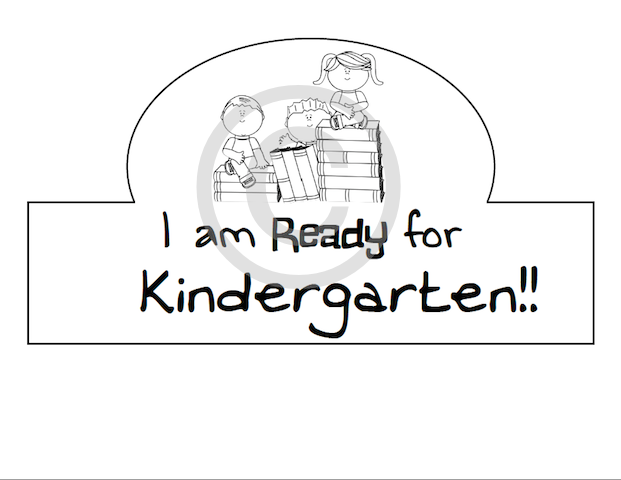 Below is the hat for the students to color and cut out. Great practice for cutting on a curve. I attach it to a sentence strip or extra bulletin board border. Don't forget the sale is Wednesday, August 20th. Happy Shopping.